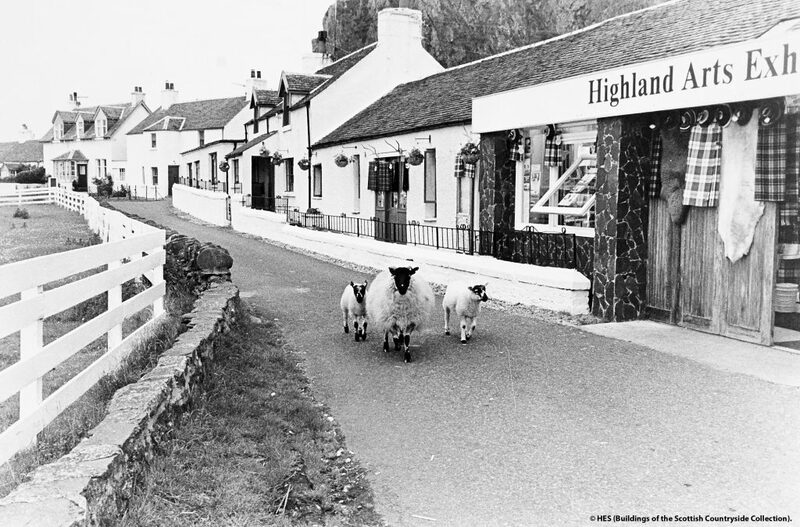 Newly digitised photography collections allow you to take a trip back in time to Scotland the 1970s – from the comfort of your armchair! 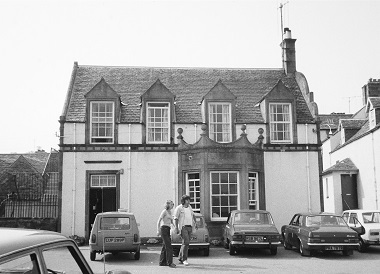 Fire up the Quattro because Historic Environment Scotland is taking you back to 1970s Scotland! 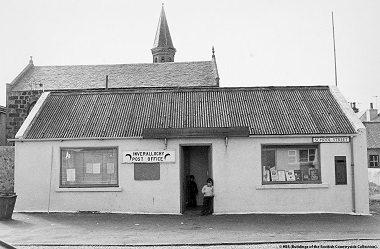 We have digitised over 50,000 images of Scotland in the 1970s. 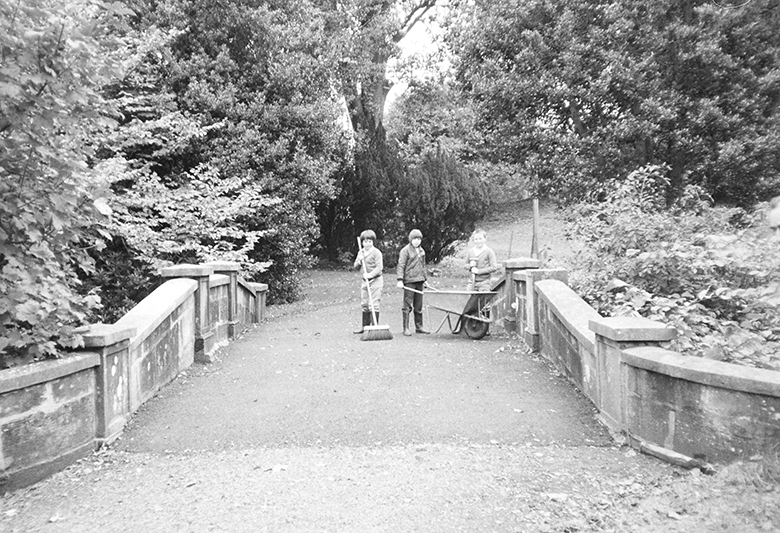 The photos were taken to document Scottish architecture but along the way photographers managed to capture snippets of life from all over the country. These pictures come two separate collections. 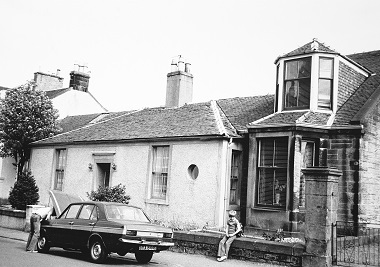 The Scottish Countryside Commission and the C-listed buildings surveys give an insight into life in Scotland during the 1970s and early 1980s. The surveyors were originally sent out to capture architecture, however, the backdrop to this survey is life in rural Scotland. 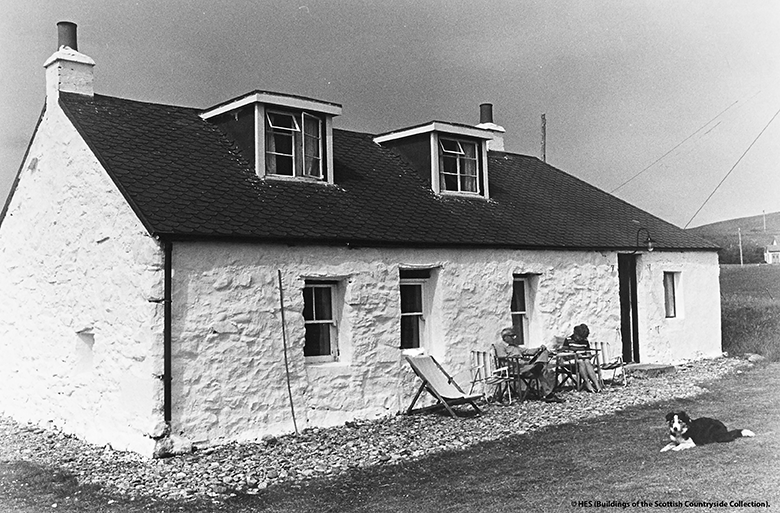 Between 1978 and 1981 the Countryside Commission for Scotland ordered a survey of the buildings in the Scottish landscape. The survey identified traditional building character in Scotland while classifying regional and local characteristics. 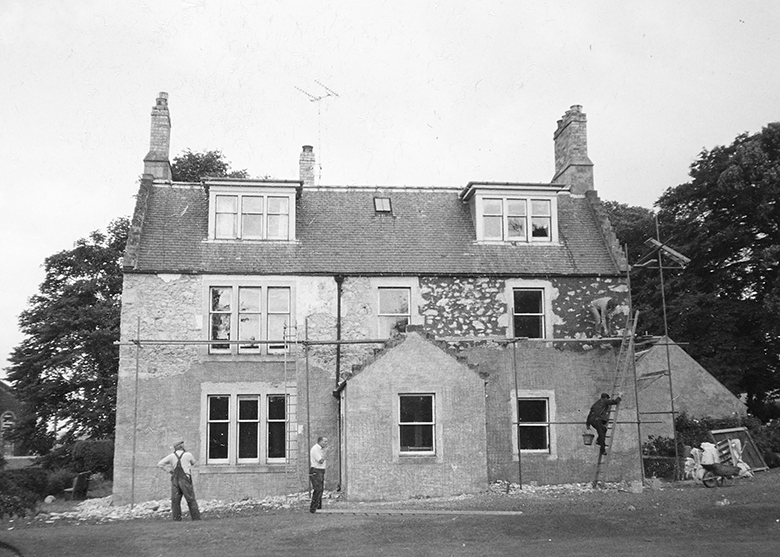 Carried out by a team of fieldworkers and coordinated by Robert J Naismith, of Sir Frank Mears and Partners, the conclusions were published in Buildings in the Scottish Countryside, 1985. The List C Survey was commissioned after a review of C-listed buildings with a view to re-categorisation. Previously, all C-listed buildings had no legal protection but in 1974 a new category C(S) was created that gave some legal protection. It was decided to survey the buildings which had no statutory status in order to create a record of their existence and perhaps later review their status. The buildings were surveyed by ‘vocational students’, starting in June 1975. In some ways the photos are very familiar: a young couple holding hands, children playing and a building being renovated. However when you look a bit closer trousers are more flared, prams have been left alone and the scaffolding looks a bit wobbly! As you dig deeper, looking through these collections is like jumping into a time machine. You get a real feel for the period and you notice how much has changed in Scotland. 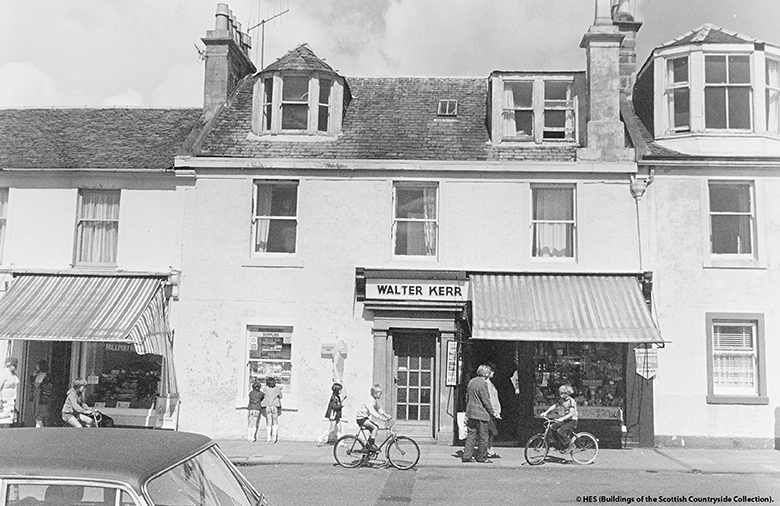 Taken all over Scotland the images capture everyday buildings that were homes and businesses. On Bute, a couple take advantage of the sun and sit outside on deckchairs with their dog. 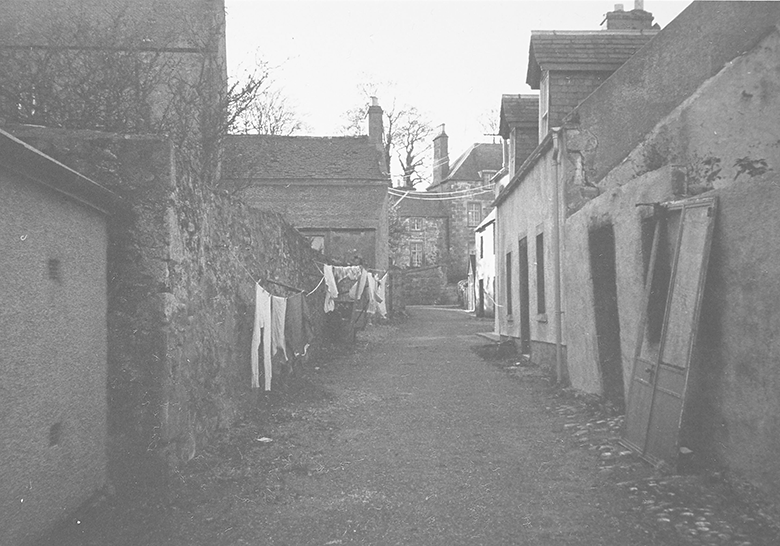 We peek down Little Vennel in Cromarty to see washing hung up to dry. We’ve managed to track down some of the locations so you can see them today. Decide for yourself if you think they have changed! 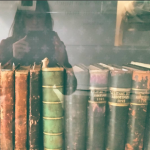 This is just a small selection – if you visit Canmore.org.uk you can search through both collections and travel back in time!